Xin is a first-year Ph.D. student with Jennifer Mankoff and Shwetak Patel in the Paul G. Allen School of Computer Science & Engineering at the University of Washington – Seattle. 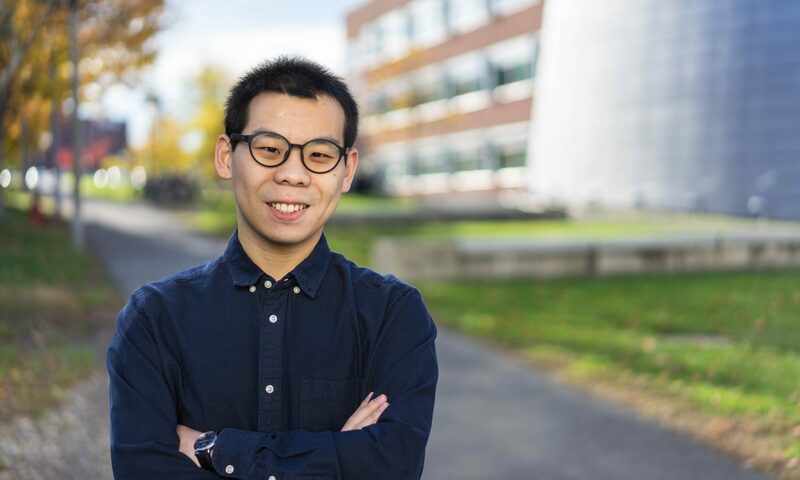 Prior to joining UW, he obtained a Bachelor’s degree in computer science from the University of Massachusetts Amherst in 2018. While at UMass Amherst, he received a 21st Century Leaders Award, Rising Researcher Award, and Outstanding Undergraduate Achievements Award. 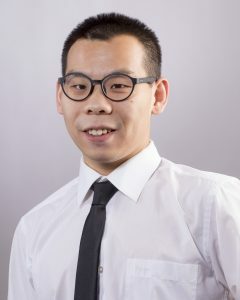 He is interested in using wearable sensing, human-computer interaction and machine learning to advancing healthcare.